Where the South has been highly effective in job creation has been in the technology and high tech industries, with key hubs located all around London. By industry, TMT businesses remain the largest constituent block. With vacancies up over 20% compared to last year so far, this is one of the faster growing areas. 1. TMT companies account for 29% of all professional vacancies across the region, where there has been a 21% increase year on year. 2. Professional Services has been the fastest growing sector year on year, with activity up 25%. 3. 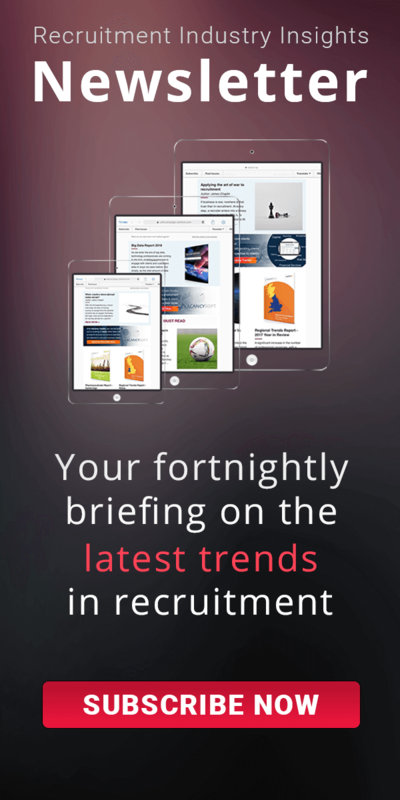 By role, vacancies for sales people have seen the greatest year on year growth, up 17%. The number of vacancies across all industries in southern England excluding Greater London (i.e. 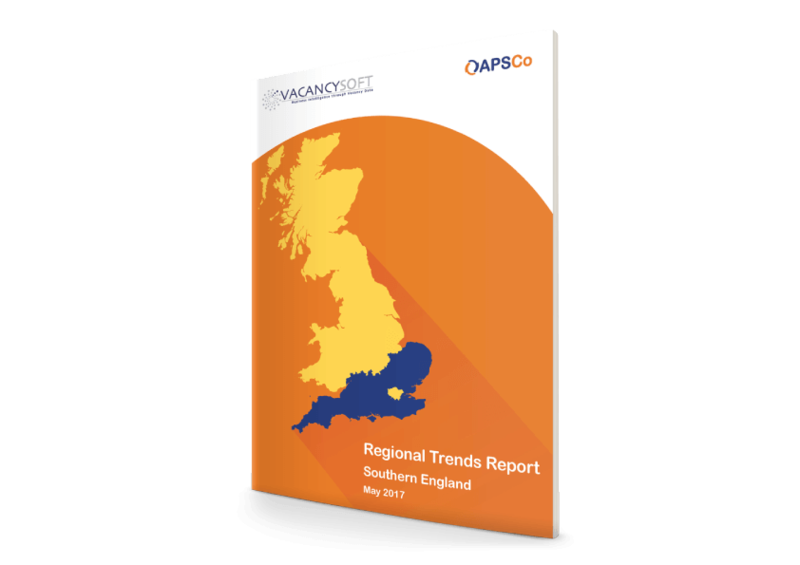 the South West, the South East and the East of England) in the 12-month period ended 30 April 2017 was up 1.04% on the previous 12-month period. The six-month period from October 2016 to March 2017 had 4.6% more newly announced positions than the same months in 2015/6. April 2017 had 21.3% fewer vacancies than March 2017, the largest month-to-month fall in the reviewed 24 months, and also had 12.2% fewer vacancies than April 2016.